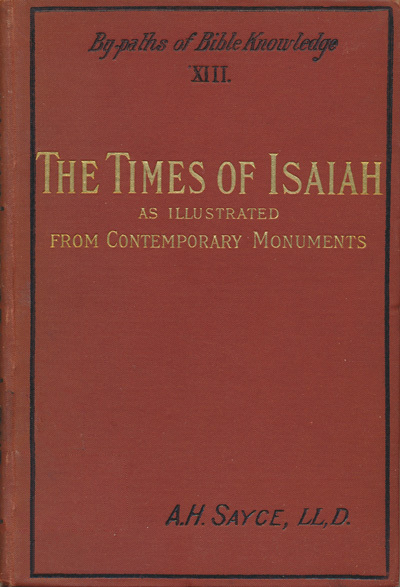 Archibald Henry Sayce [1846-1933], The Life and Times of Isaiah. As Illustrated by Contemporary Monuments, 2nd edn., 1890. London: Religious Tract Society, 1889. Hbk. 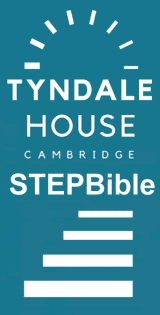 pp.96. THis title is in the public domain.